Spring Break in Clearwater Beach – college kids are everywhere and so is a predator – Joe gets an offer he can’t refuse – Mia is up for a career change – Billy goes to the race track – Jeremy and Ida May get a new mega computer and access to a data centre – Frankie has major debt problems with some nasty loan sharks – Joey has lost his wife — again – Frank gets ready for the Olympics – in his dreams and Doug teaches Doc how to crawl through mud – another romp in Paradise! 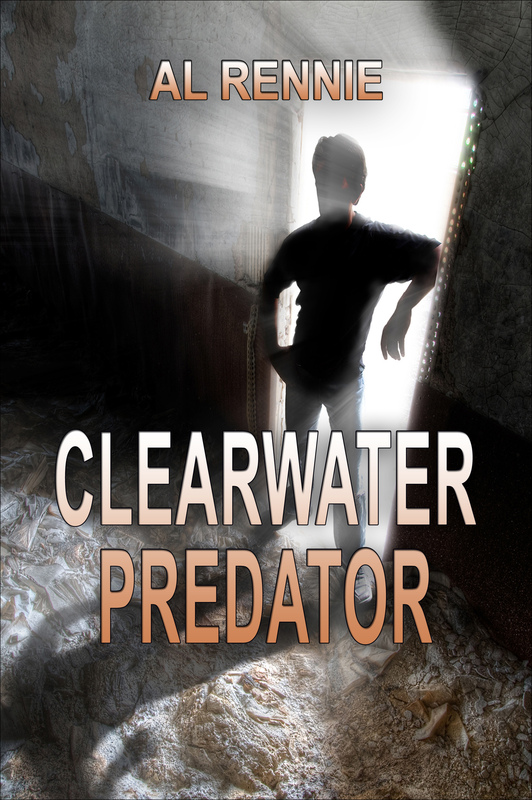 Pingback: Clearwater Predator and Extortion now available. | Al Rennie.